Turkmenistan is a Central Asian nation roughly the size of California. It shares borders with Kazakhstan, Uzbekistan, Afghanistan, and Iran. 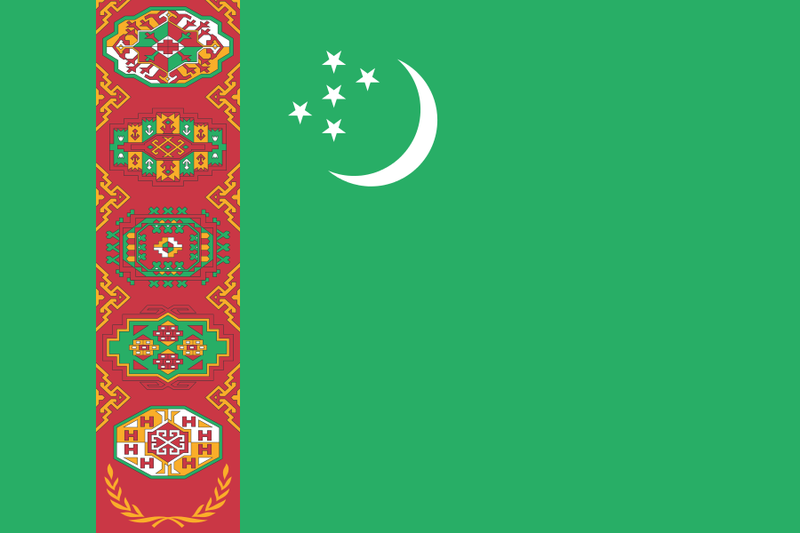 Turkmenistan gained its independence in 1991 during the dissolution of the Soviet Union. Primarily a desert country, it has a population of around six million people. Tourist facilities, especially outside of the capital city of Ashgabat, are not highly developed. Many of the goods and services taken for granted in North American and Western European countries are not yet available. Travel within the country can be difficult due to limited infrastructure and government-imposed internal travel restrictions. If English Is the New Lingua Franca, Is Diversity Promoted? Or Limited? TESOL Certification for Teaching English to Speakers of other Languages in Turkmenistan.